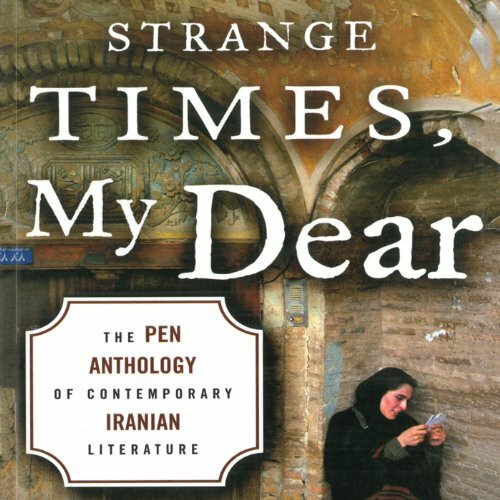 Showing results by author "Ahmad Hakkak (poetry editor)"
A rich and varied collection of contemporary short stories, extracts from novels, and poetry that will go a long way toward informing the English-speaking world of the latest developments in Iranian literature. This sampling - or to use the Farsi term golchine, a bouquet - provides a window onto an important but sorely neglected segment of world culture. We hope it will also serve to awaken further interest in the work and in translations of Iranian novelists and poets.